Subject : Andhra - Telangana Election 2014 Predictions . The Elections are to be completed on the day of 12/05/2014 all over the country and by evening the survey predictions will be high in rose, and from then upto to four days are will be eargerly among the surveys. The Exit polls in the newly formed states AP, Telangana . 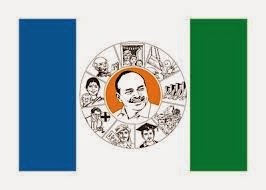 Already Municipal Election Results 2014 are declared among the 145 Municipalities and 10 Coporations mostly in AP TDP Has emerged large number of seats while the YSR stands second among in AP, Account was not opened for Mighty Congress. 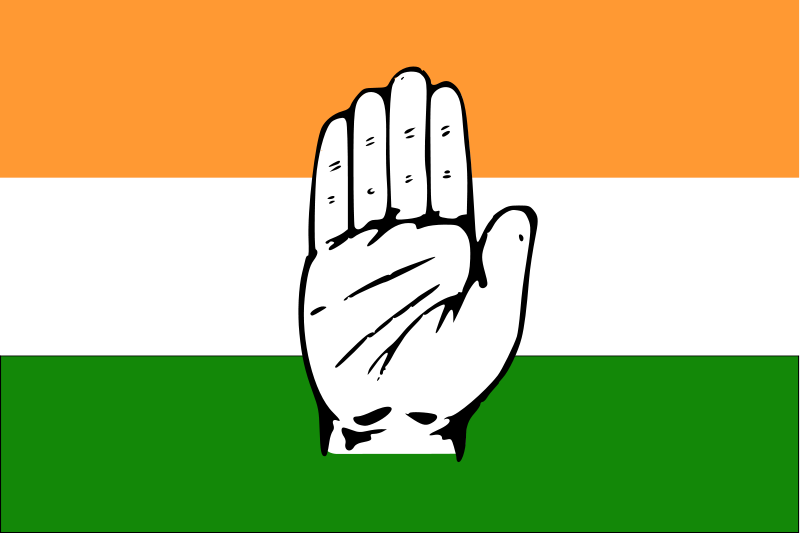 As well in Telangana both the congress and TRS has a tough fight, whicle the congress was on upper hand. The Panchayat Elections will be likely yo be declared on 13/05/2014. It results the complete graph among states. 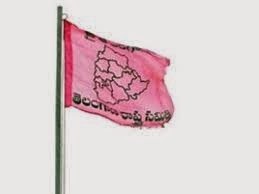 Telangana : 119 MLA's and 17 MP's.